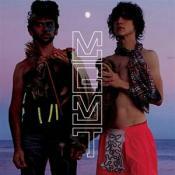 As of now, Congratulations is MGMT's best, most important, and defining albums of their career! 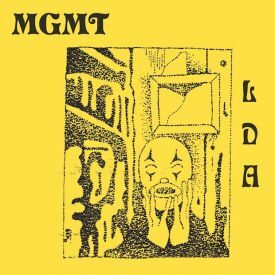 Very well produced and written psychedelic-pop & rock, and with some of MGMT's best lyrics that sound just great and could 'probably' mean something. Finally, it is a great statement of their career at the time of the creation of this album. 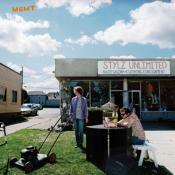 It might not seem like I'm hyping up this album, but I do love this album.